In late October, I attended the 2016 Food and Nutrition Conference and Exhibition with Kuli Kuli in Boston, MA. We had a great time introducing moringa to nutritionists and other industry professionals. 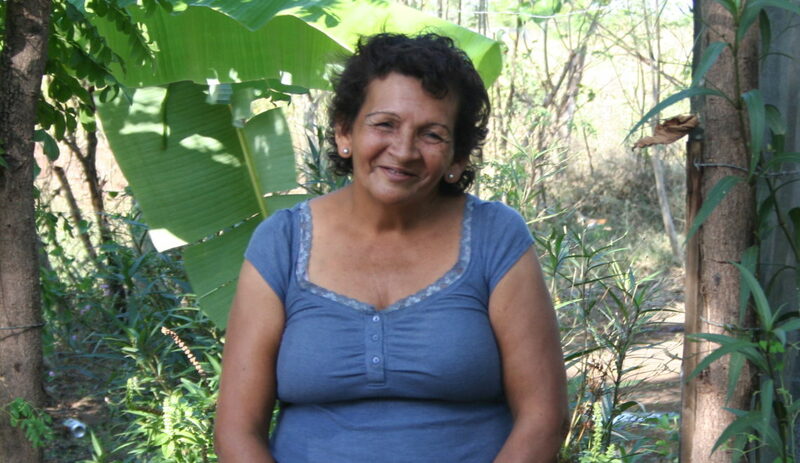 Since then I’ve found myself with a wonderful abundance of our moringa powder and have been including it in my diet daily. 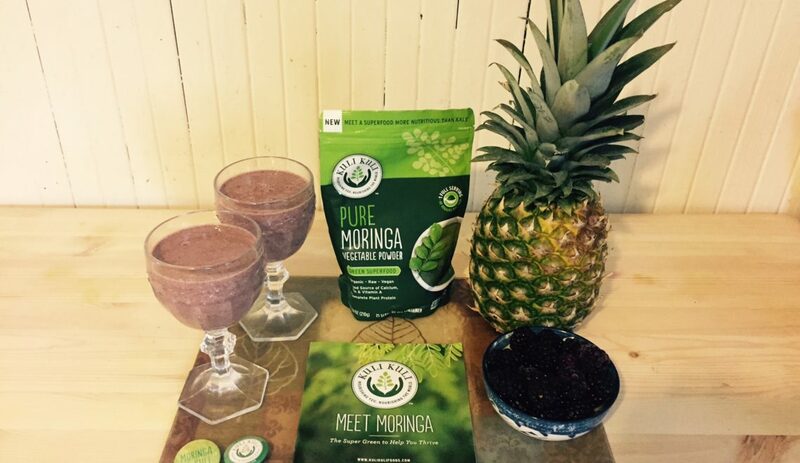 My favorite way to do so by far is to make this delicious and nutritious moringa breakfast smoothie. I’m not a coffee drinker so making this smoothie in the morning has been a great way to start the day off with something healthy and invigorating. 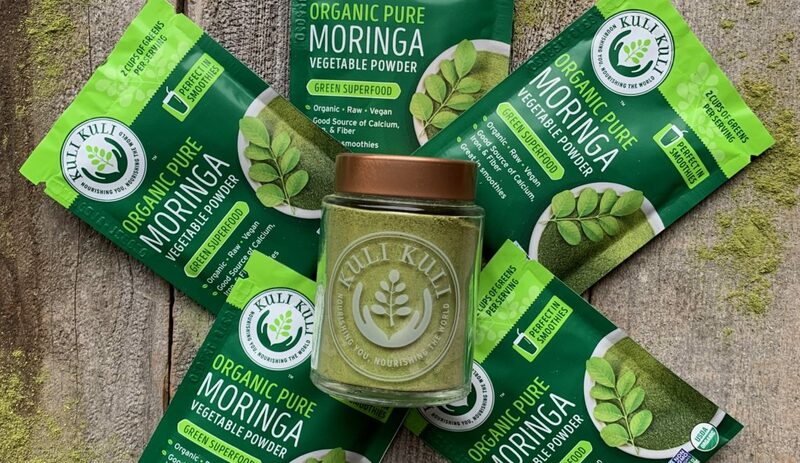 For the moringa powder, the amount you use is up to you! Some people like to use less but I find this smoothie to be at its best with the serving size of one tablespoon. The blackberries don’t have to be frozen, but they do give the smoothie a nicer consistency that way! For the flax seeds, make sure you buy them whole! Store bought pre-ground flax seeds don’t give you the same nutritional benefits as freshly ground ones because the healthy polyunsaturated fats can break down over time. You can either use a coffee grinder to grind up your flax seeds or let the blender do the work! I like to use Living Harvest unsweetened original hemp milk which is by far my favorite thing to drink other than water and this smoothie. It’s high in omega 3+6 and is a good source of vitamins B12 and D.
Once I have all the ingredients together in the blender with the hemp milk, I add just enough water so that the level of liquid is at about the same height as the other ingredients.